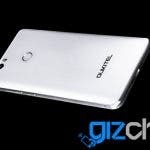 Rumors about the alleged premium version of Oukitel K6000 has been circulating for quite some time, but until today no official word and confirmation of the specs. 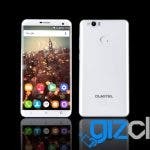 Today’s the day for the breakthrough though and we can finally get some info about the main specs along the first batch of official photos showing Oukitel K6000 Premium in all its glory. 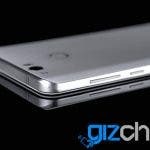 Let’s take a quick look at the hardware first, specs are more or less fully confirmed, but with Chinese you never know so some last minute changes are always possible. 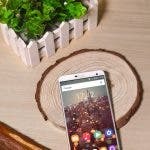 Oukitel K6000 Premium should feature 5.5-inch AMOLED FullHD display, Mediatek Helio X20 processor paired with 6 GB RAM and 32 GB of storage expandable via microSD slot up to 128 GB and should come with Android 6.0 Marshmallow out of the box. 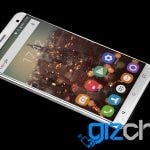 Phone will allegedly also feature curved glass back similar to Samsung S7 design. 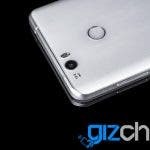 Camera setup choice is pretty interesting too, because both camera are going to be 13 Mpix with the rear one using Sony IMX258 sensor with PDAF and dual LED flash while the front one getting single LED flash. 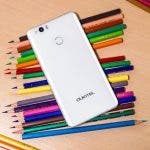 Battery capacity is the same as in the previous iterations of the model so 6000 mAh with fast charge support and last piece to spec puzzle is a fingerprint scanner. 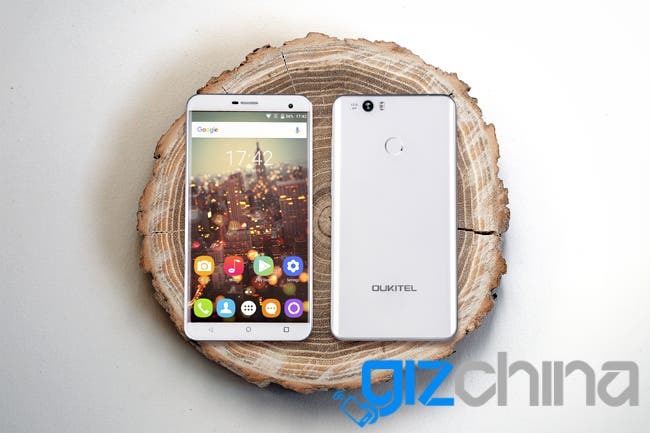 And now the promised first real photos of the Oukitel K6000 Premium, enjoy.